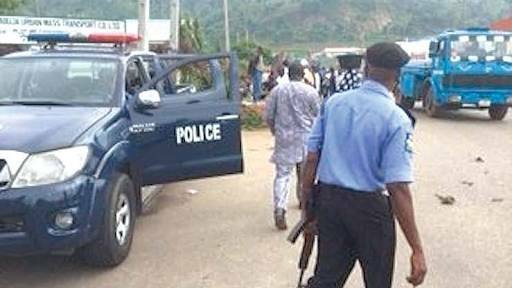 Amokofia community in Ukehe, Igboetiti Local Government Area of Enugu State, has been thrown into mourning as a 56-year-old man, Simon Nwodo, was said to have conspired with his second wife Edith Nwodo, and allegedly killed his first wife, Kate Nwodo, over a family dispute. The state police command confirmed the incident in a statement the police public relations officer, Ebere Amaraizu, issued on Friday. 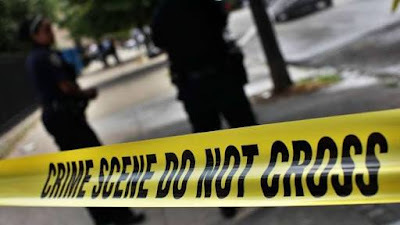 Amaraizu, said the state command, through the operatives of the State Criminal Investigation and Intelligence Department, had commenced full-scale investigation into the circumstances surrounding the alleged murder of the woman. He said, “The command gathered that one Kate Nwodo, the first wife of one Simon Nwodo from Amokofia Ukehe in Igboetiti Local Government Area of Enugu State, on January 26, 2019, allegedly killed the first wife with the support of the second wife identified as one Edith Nwodo, over a yet-to-be established issue. “Further information revealed that the deceased had been having a running battle with the husband and the second wife before the unfortunate incident,” Amaraizu said. The police spokesman said that Simon and his second wife have been arrested and they are helping the operatives in their investigation in relation to the unfortunate incident, just as the dead body of the deceased had been deposited in Atta Memorial Hospital morgue, Aku, in the Igboetiti Local Government Area of the state for autopsy.